DIVORCE 911 collaborated with Steve Shewmaker of Shewmaker & Shewmaker for this blog. 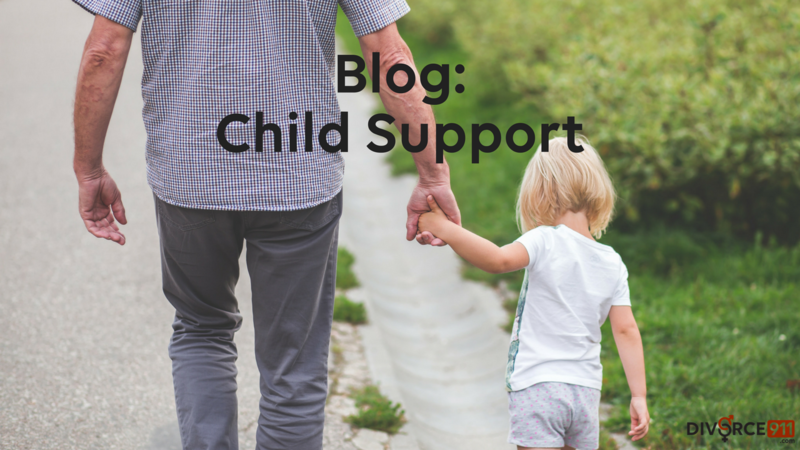 There is a common misconception of how you would pay child support. Let’s suppose that your children are going to live with your ex-spouse or perhaps someone you were never married to but have children with. The common misconception is that you would pay this ex a straight percentage 23% of your income for one child or 33% of your income for two children. That was the model that Georgia and many states followed. Some states still follow that model. Georgia moved away from that model several years ago and has joined the majority of states using a new model. This new model is called income sharing. The way income sharing works is that both parents gross monthly incomes are added together to get a total monthly income. This again is the gross income, before taxes. That total and the number of children are the factors for child support. There is a table in the law under the official code of Georgia 19-6-15. This table will tell you on the combined gross income of the parents and the number of children how much child support is required for the child. Say for example it’s $1,000 a month in this table. That’s not the end of the story. You wouldn’t necessarily pay $1,000 dollars a month. The next thing we would consider between you and your ex-spouse is what your pro rata percentage of that income is to the total. Say yours is 40% and the other spouse’s amount is 60%. In that case, you would be 40% of the amount in the table for the total gross income and the number of children. That’s not the quite the end either. We then also account pro rata for two things. Those two things are health insurance for the children paid on a monthly basis and work related child care for the children. You would pay 40% of those expenses in addition to the 40% of the prescribed amount. Some of the primary deviations from the total amount would be work related child care and health insurance premiums. Also, there are special deviations/circumstances that can occur for many other things. Always consult with a professional to make sure the law is benefitting you the best way possible.